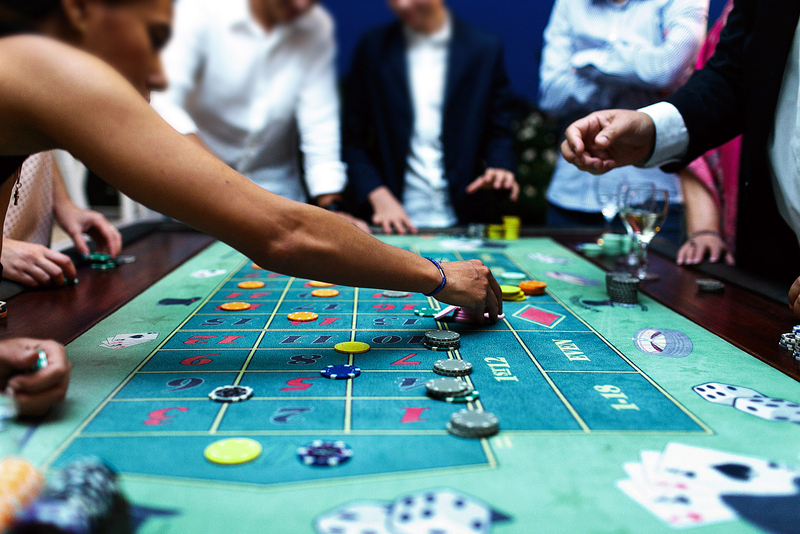 Would casinos in Sochi attract foreigners? Russian authorities hope to attract Chinese tourists to Sochi by allowing casinos there and recoup some of the costs incurred for new facilities built for the 2014 Winter Olympics. Buildings and venues in Russia’s Black Sea resort city of Sochi which, less than two years ago, resounded with the roar of fans cheering Olympic athletes, could soon echo a different sound; the spin of the roulette. An order signed by Prime Minister Dmitry Medvedev in late August outlines plans to create a gambling zone in the coastal resort. The document lays out the area of the gambling zone (165,000 sq. m.) and location, in the mountainous part of the city, where there are two ski resorts; Gorki Gorod and Rosa Khutor. The zone is scheduled to open later this year. Regulation to possibly open a gambling zone in Sochi was adopted by Russian authorities in 2014. The law authorized the use of the Olympic facilities built by private investors as casinos. All gambling in Russia has been allowed since July 1, 2009 only in designated gambling zones. These include the Primorsky Territory in Russia's Far East, the Kaliningrad exclave on the Baltic, the Altai Territory in central Siberia and the Sea of Azov in southern Russia. "The opening of a gambling zone in Sochi has long been lobbied by representatives of the gambling business, as well as Sochi's businessmen," said Teimuraz Vashakmadze, an associate professor of the Institute of Business Studies at the Russian Presidential Academy of National Economy and Public Administration. There are more practical reasons as well: The Russian government hopes that new casinos would help recoup some of the costs of the Olympic venues faster. "The active development of the gambling zone in Sochi will begin by the end of 2016 amid the expected improvement in the economic situation in the country as a whole," said Timur Nigmatullin, a financial analyst for Moscow investment company Finam. He said development of the zone will allow private and state-run companies to recoup the costs of the loss-making properties that were built for the Winter Olympics. Most of the loans for construction of the venues were provided by the state-owned Vnesheconombank, the country's main development institution. The government had allowed companies that built facilities for the Winter Olympics not to pay interest on those loans till the end of 2015. The then chairman of the bank, Vladimir Dmitriyev, estimated the total volume of "Olympic loans" at 240-250 billion rubles ($3.7-3.9 billion). The head of the bank was dismissed in February 2016. Analysts cited the inability to cope with the Olympic loans as one of the reasons for the dismissal. So who would be likely to take an interest in casinos in Sochi? Possibly, tourists from China: Tibet Airlines plans to open a direct air route between Sochi and Chengdu (Sichuan Province) in November. The airline explained that the flight is designed primarily for Chinese tourists who buy package tours. It is possible that Chinese tourists would, in future, be able to buy chips in Sochi casinos for yuan. The Russian Federal government tasked several ministries in June 2016 to develop a new bill that would allow the use of foreign currency in gambling zones. There is already one complete gaming zone in the south of Russia – Azov City, located on the shores of the Azov Sea. The first casino, Oracle, was opened there in 2010. The project investor – the company Royal Time Group – had planned to invest 10 billion rubles ($154 million) in Azov City until 2018 to build two more centres with hotels and casinos. However, it has now been decided to close Azov City because of the launch of the gambling zone in Sochi. The administration of the Krasnodar Territory – the southern Russian region where both Sochi and Azov City are located – evaluated the investor's losses at 8.6 billion rubles ($133 million). In May 2016, Russian President Vladimir Putin extended the operation of the gambling zone until January 1, 2019. "The opening of a gambling zone in Sochi, first of all, will take customers from Azov City," said Vashakmadze. The Georgian city of Batumi, close to Sochi, also operates its own gambling zone. "Compared to Batumi, Sochi will not present a very strong competition," said Vashakmadze. "In Batumi, in addition to the local population and tourists from Russia, there are a lot of players from Turkey, Iran and Azerbaijan."